and what should i do with the pill? Last edited by Ryudake; 11-23-11 at 04:49 AM. Also, will a dirty 6mm filter cause this? The filter is covered with dirt and oil, im gonna clean it. 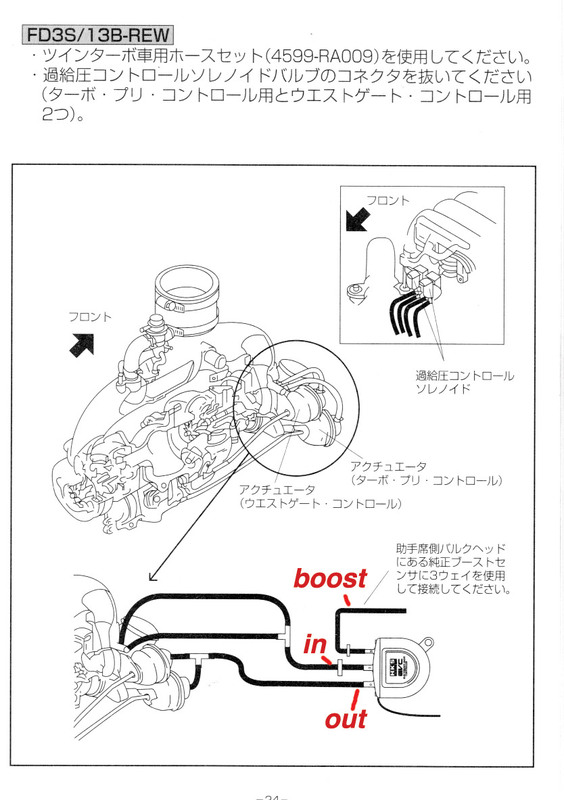 The boost signal just needs to be a reference from the intake manifold. You can T it into the line going to your boost gauge.